You have many great recipes, spread between a large number of cookbooks. you save your favourite recipes on the Smartphone. Whether main or dessert, a meat or fish dish - There are different categories available in which to store your favourite recipes with book title and page number, all on your smartphone. 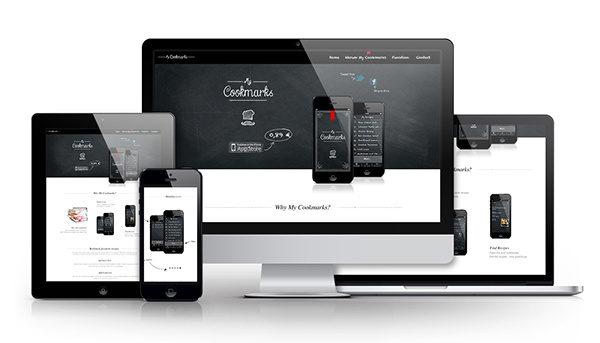 Not only can you archive your recipes in a flash, you can also find them! 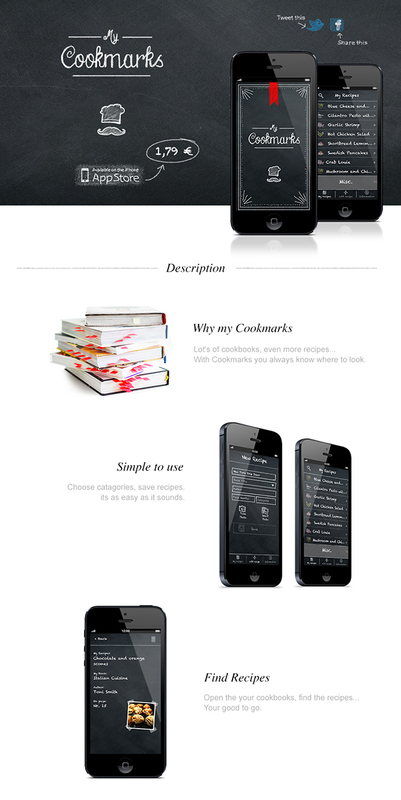 A glance at the smartphone is enough to know exactly which cookbook you need to look at. Use your precious time doing what you planned to do: Cooking!